Loenbro is an energy construction /maintenance services company working throughout the Rocky Mountain Region. Services include installation and repair of process piping, pressure vessels and tanks; phased array pipe and tank inspection; anomaly detection and mitigation; heat treating; plant maintenance; HDPE water and gathering line fusion; pipeline welding and construction. 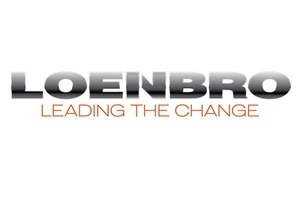 Loenbro specializes in working with mid-stream and down-stream companies. We build steel; flex steel and poly pipeline projects of various sizes and distances in some of the most difficult terrain and weather conditions found in the US.